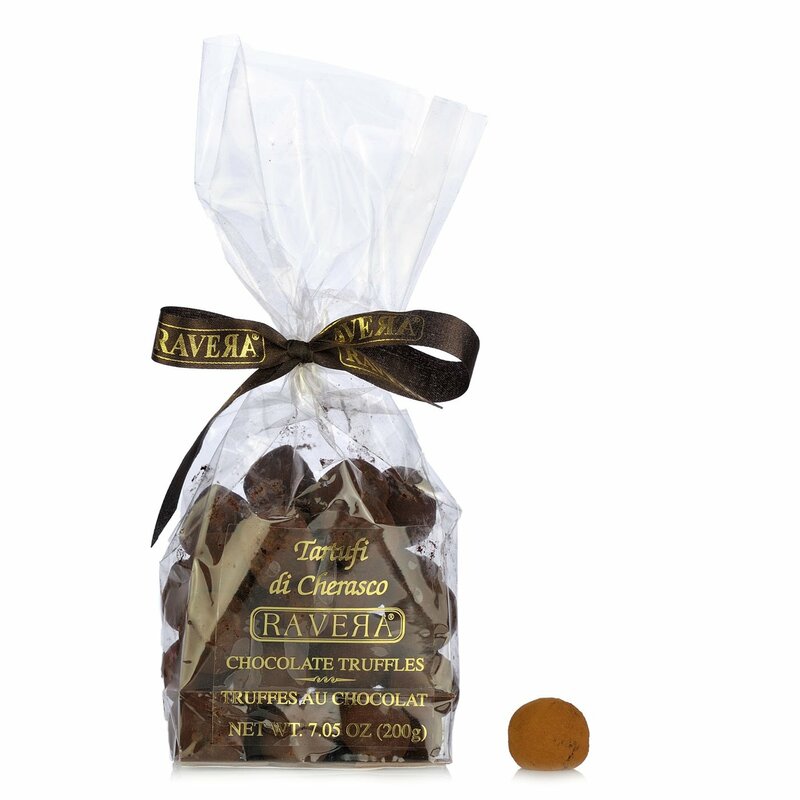 The historic town of Cherasco is home to the refined Cioccolateria Ravera, famous and revered throughout Italy and Europe for the astonishingly high quality of its confectionery production. Arturo W.Ravera is the fortunate craftsman who founded the Chocolatier back in 1982 in order to explore a personal interest, gradually increasing the company's renown until becoming celebrated as a highly esteemed confectioner all over the world today. Chocolate and refined confectionery sweets are the unrivalled specialities to which Eataly is simply unable to say no! Ingredients Piemont-Haselnüsse IGP Haselnüsse Tonda Gentile Trilobata (45%), Zucker, Kakaopaste, Kakaobutter, Kakaopulver, Emulgator: Sojalecithin, Aromastoffe. ALLERGENE: Kann Spuren von Milch enthalten. For more information on product labels, please contact our Customer Service department. The information on the labels of the products may vary for reasons beyond our control, therefore, there may be discrepancies between the information on the site and that on the products delivered. Please always check the information on the product before consumption or use.